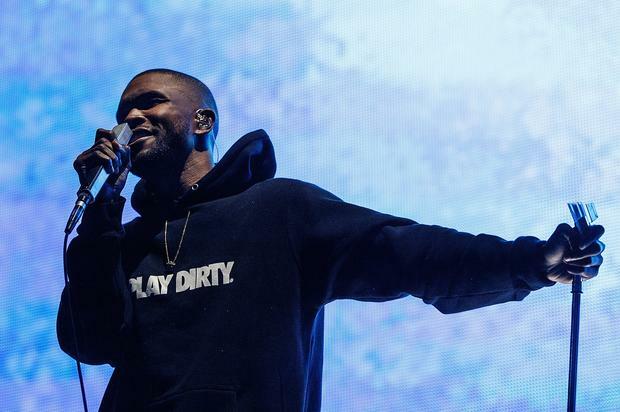 Frank Ocean gives a rare interview as he admits he’s trying to be more open with his fans. Frank Ocean wants to make it clear. He’s not actually 5’10”. That’s just what is incorrectly listed on his Wikipedia page. In an effort to improve his life in the future, the Odd Future singer wants everyone to know that he is actually a touch over 6 feet, clarifying that fact in his GayLetter interview. It’s rare to see Frank Ocean doing any press. With seemingly nothing to promote at the moment, the young artist has kept quiet for the last several years. Since the release of Blonde, we’ve barely heard from him. According to Ocean though, he’s been out and about. Now, he’s actually trying to give more interviews to let his fans in. Sitting down with GayLetter Magazine, Frank Ocean told the publication, which focuses on queer art in New York City, about what’s been going on in his life recently. He revealed that, much like any other period in his career, he’s been recording at the studio and dividing time between NYC and Los Angeles. Speaking on his complicated label situation, Frank touched on his mindset making Endless and Blonde before escaping his Def Jam contract.